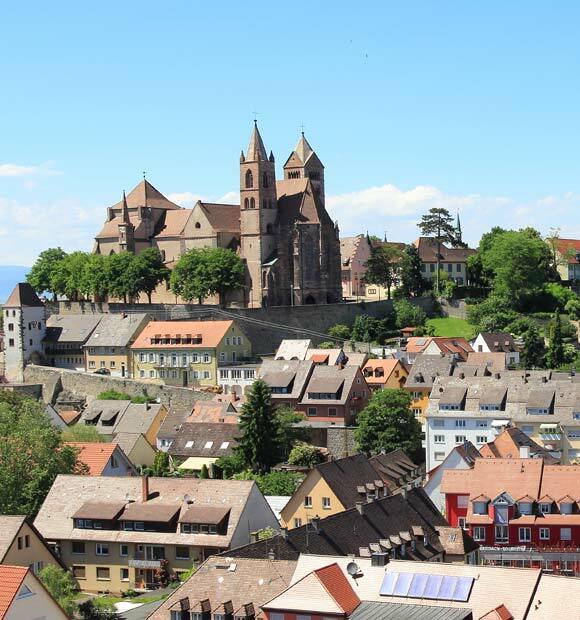 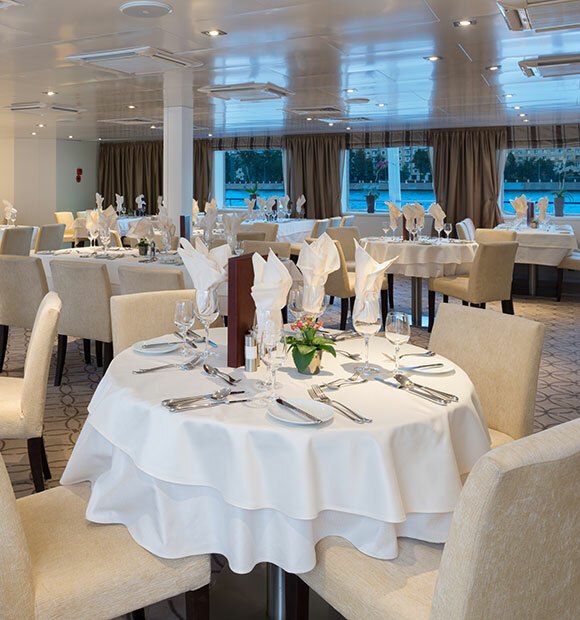 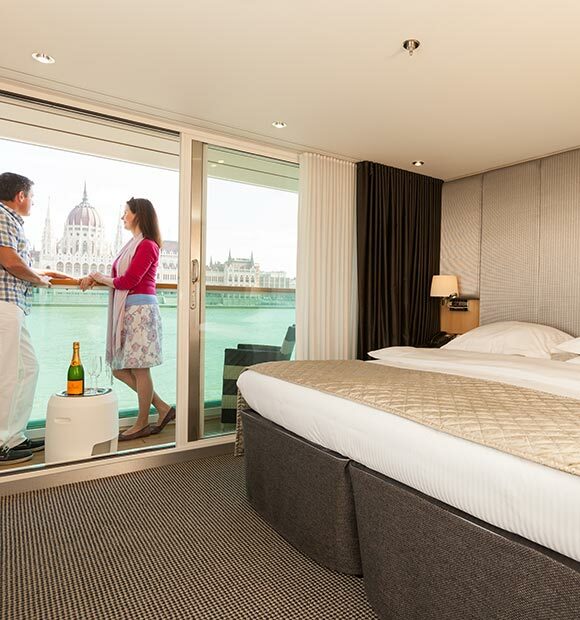 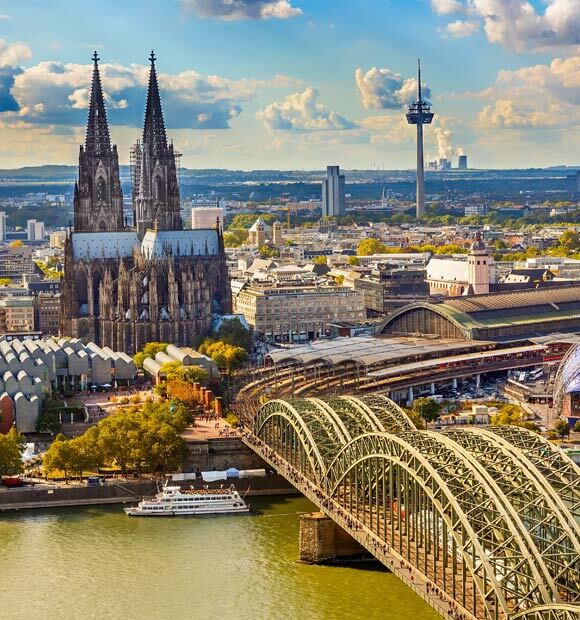 Travel in complete luxury on this 8 day Rhine River cruise itinerary from Scenic. 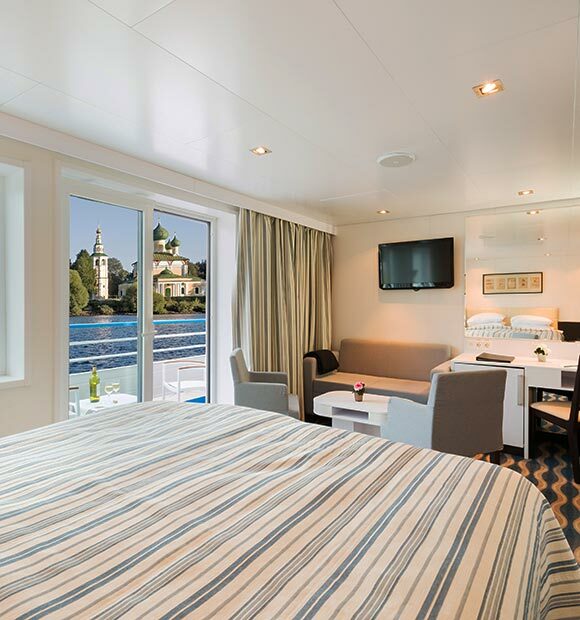 You’ll sail between Amsterdam and Basel, uncovering a number of delightful ports. 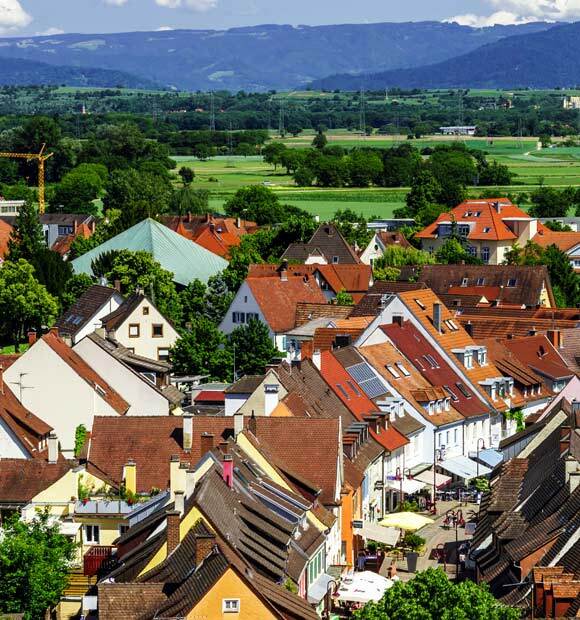 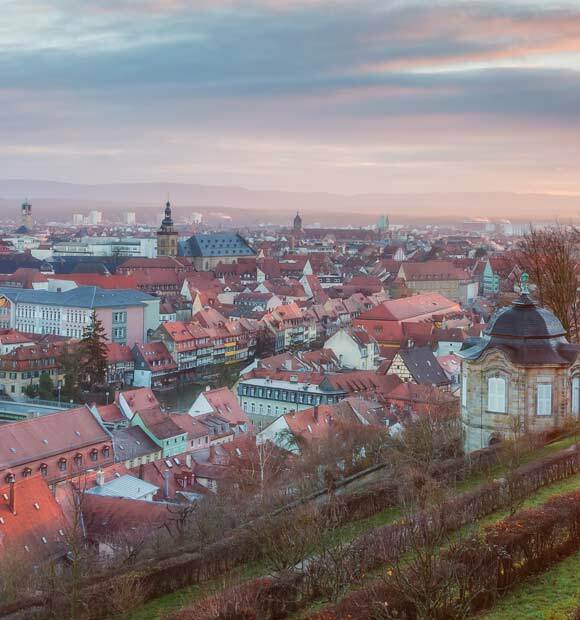 In Strasbourg you’ll visit La Petite France as you stroll through the Old Town, or you can instead travel to the Vogtsbauernhof Open Air Museum to learn more about the Black Forest region. 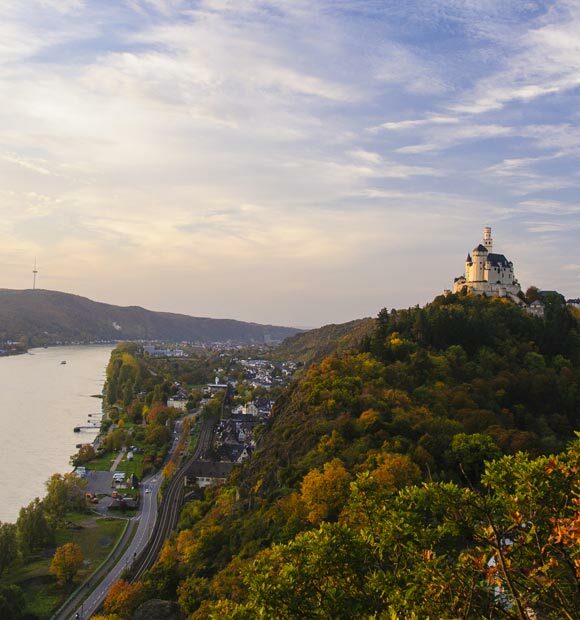 From Mannheim you can travel to Heidelberg, to explore the castle ruins, while Koblenz acts as the gateway to Cochem, a truly magical medieval town on the banks of the Moselle. 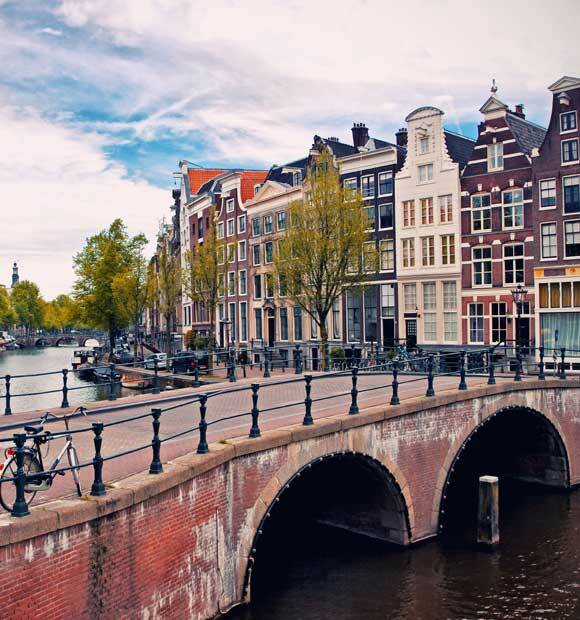 Meanwhile you’ll have plenty of time to see Amsterdam’s sights, whether that’s the delightful canal network or the famous museum of Anne Frank’s House.